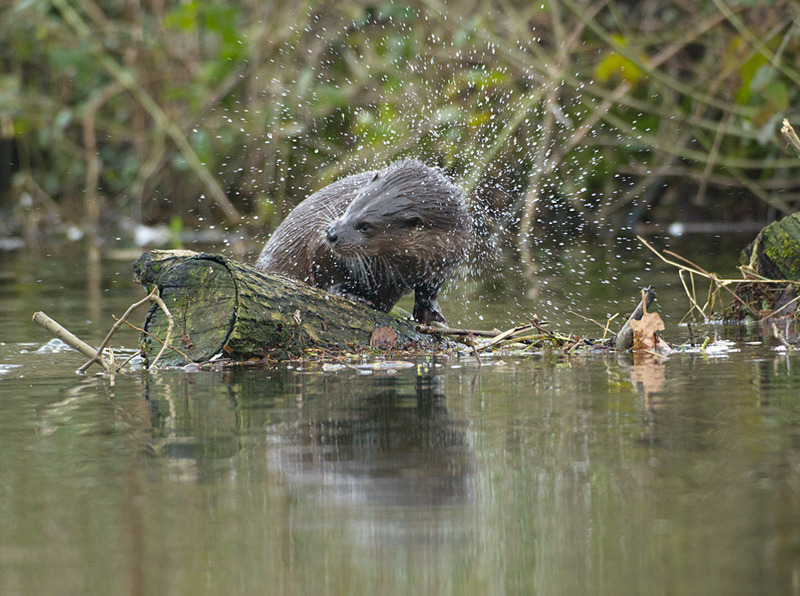 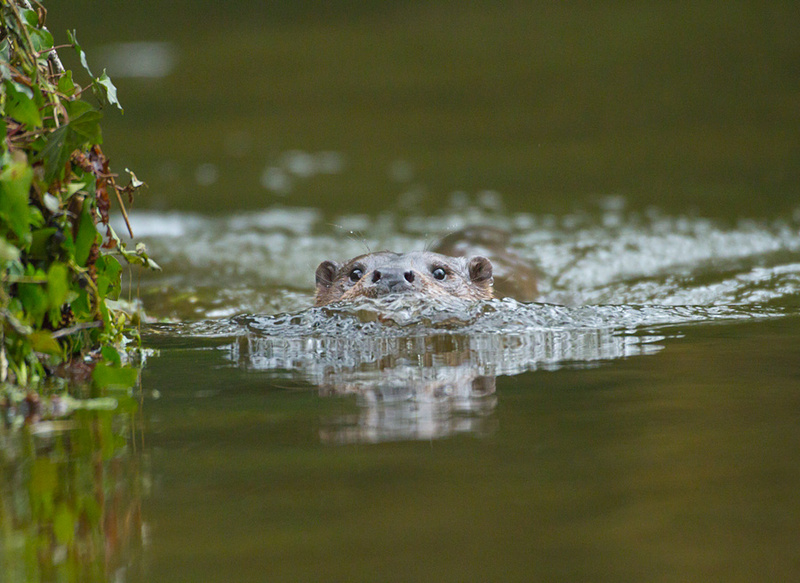 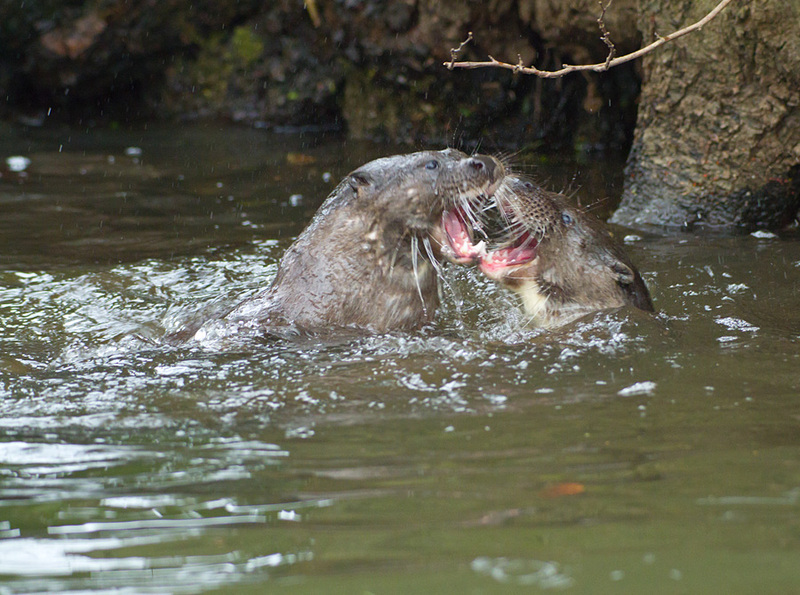 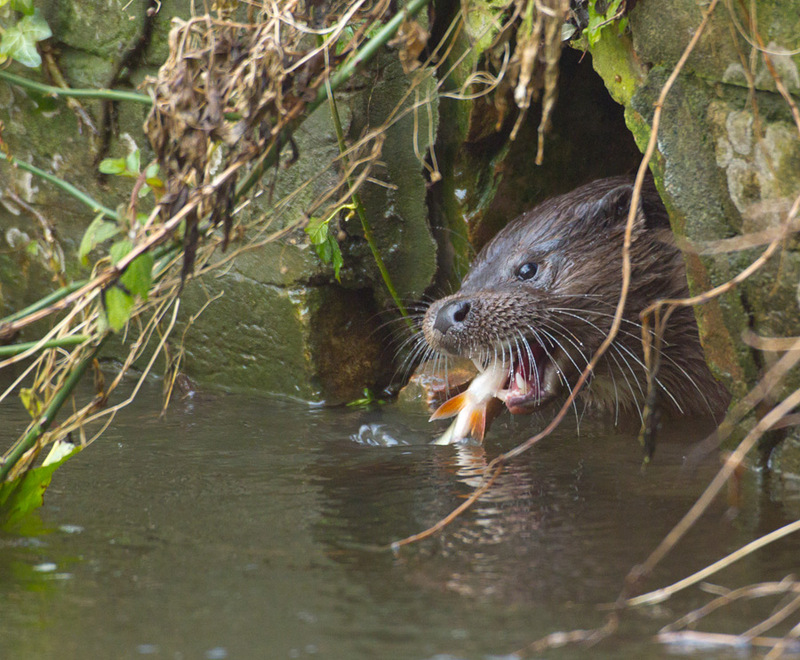 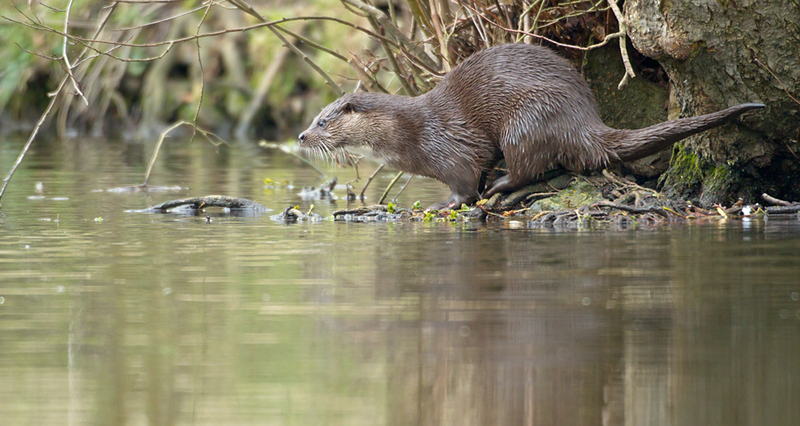 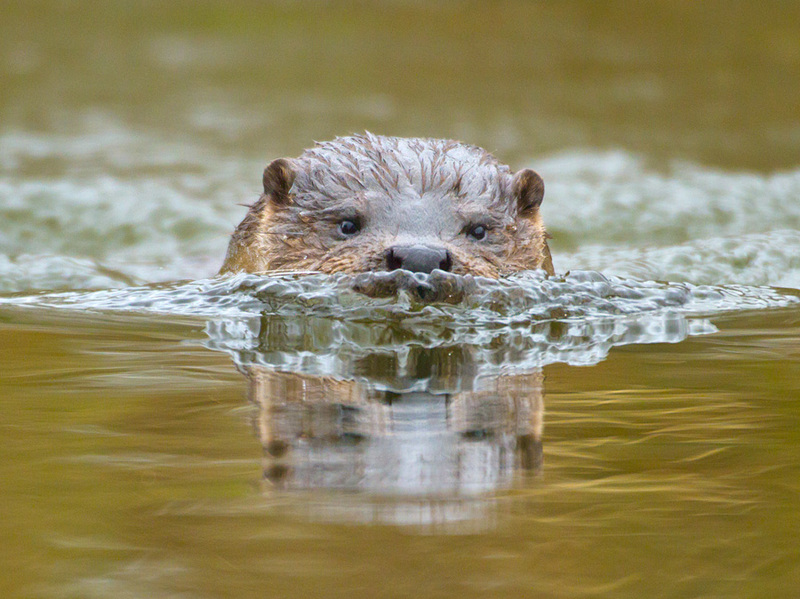 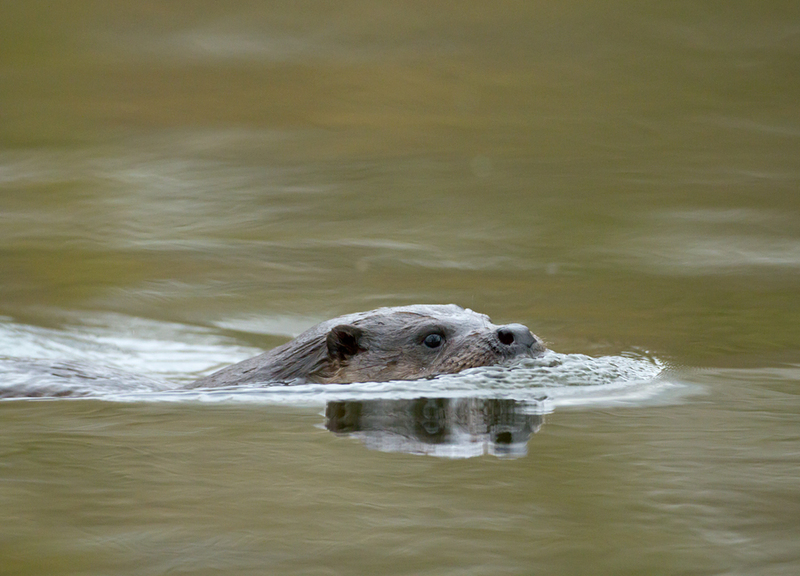 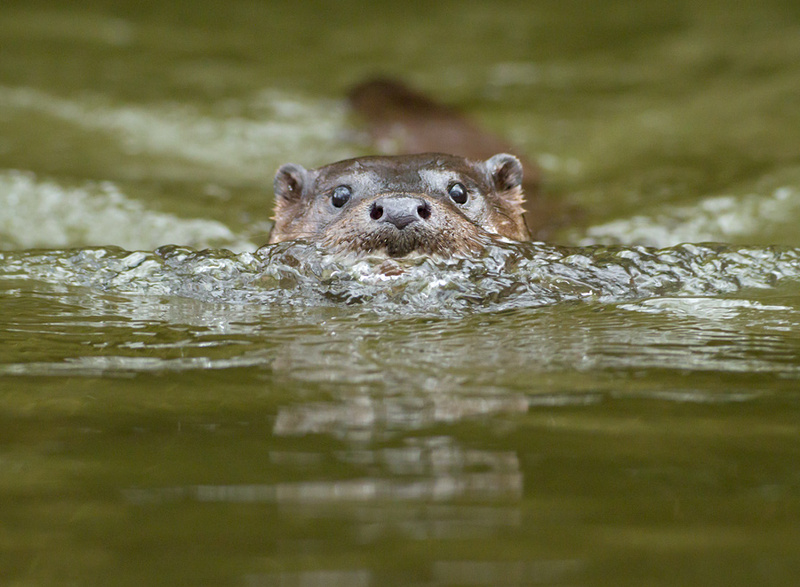 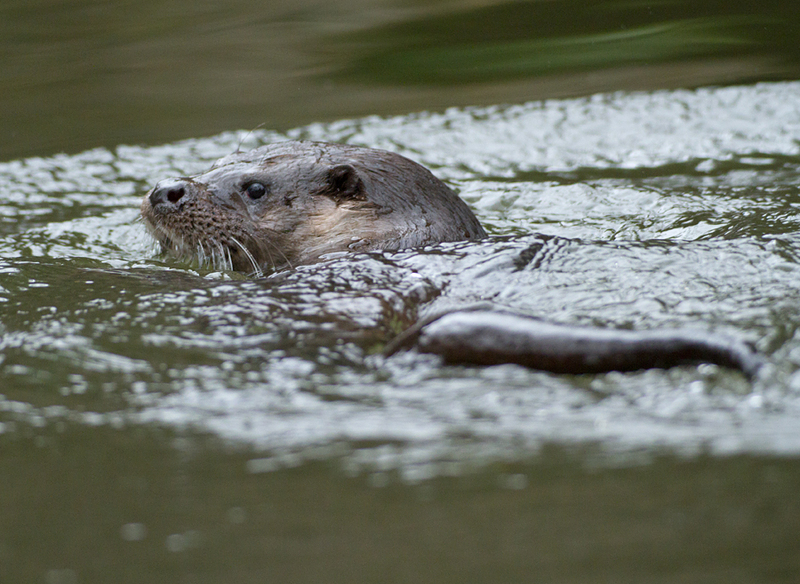 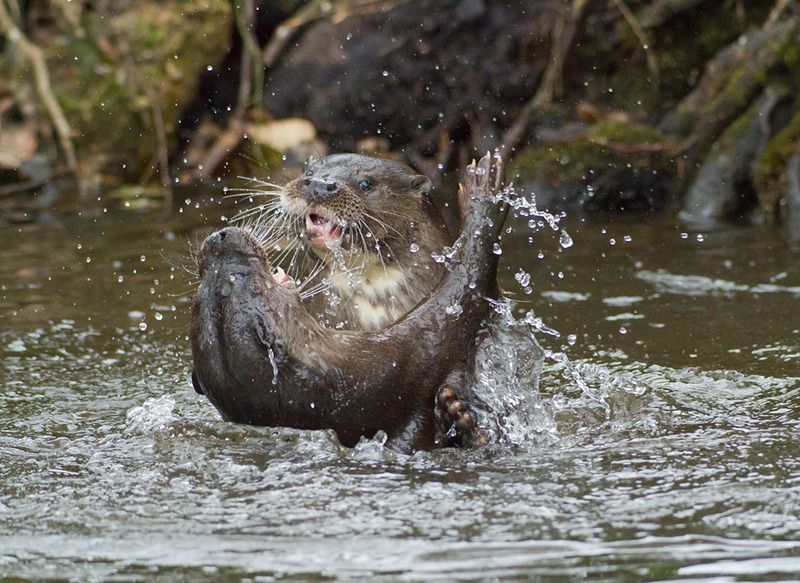 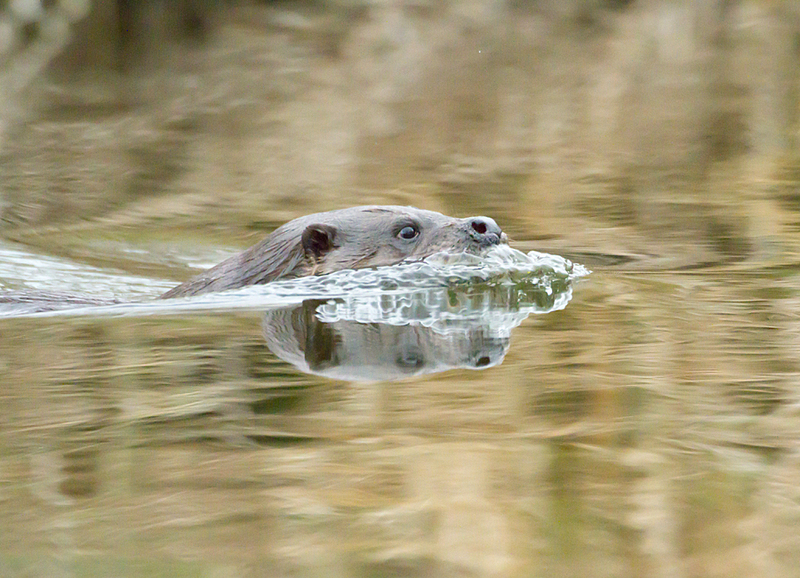 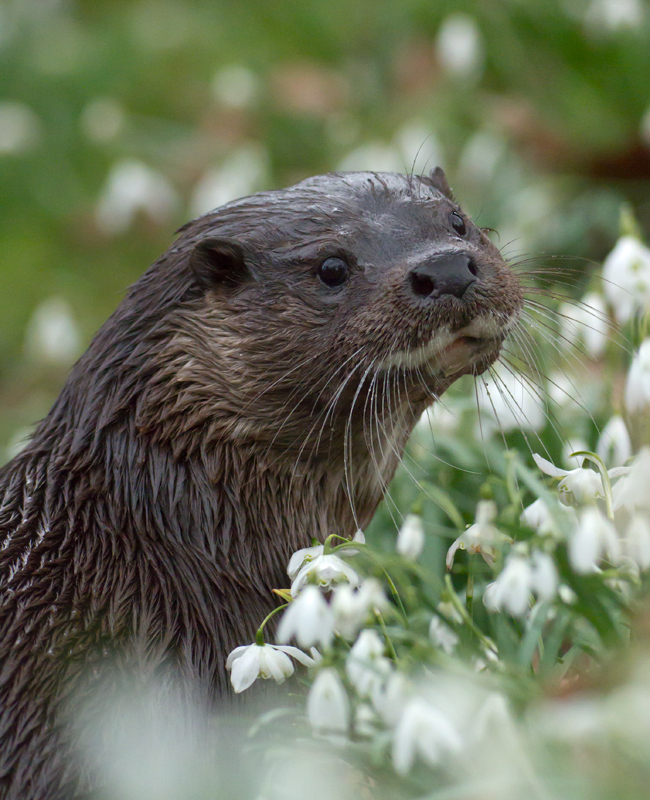 2013 was a great year to watch otters during daylight at Thetford in Norfolk. 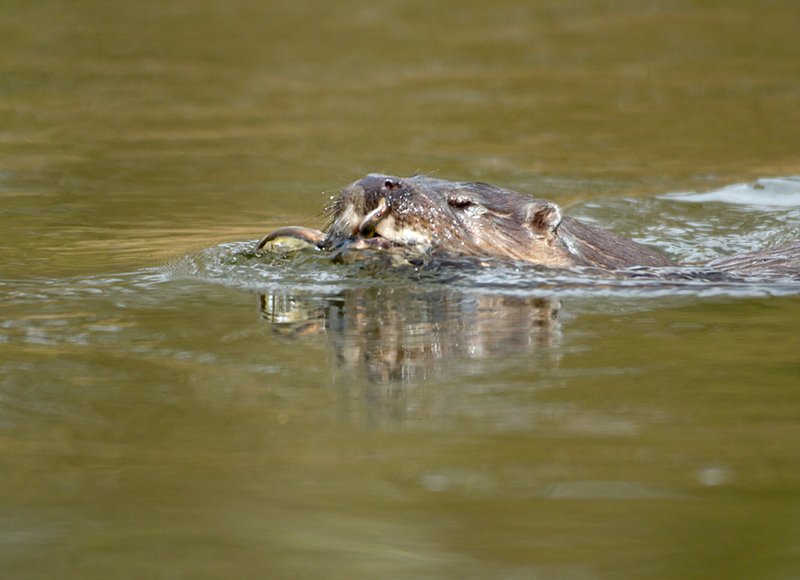 Once you were away from the crowds following the otters up and down the river, and those who were tempted into feeding them, you could start to see their natural behavior and fishing skills. 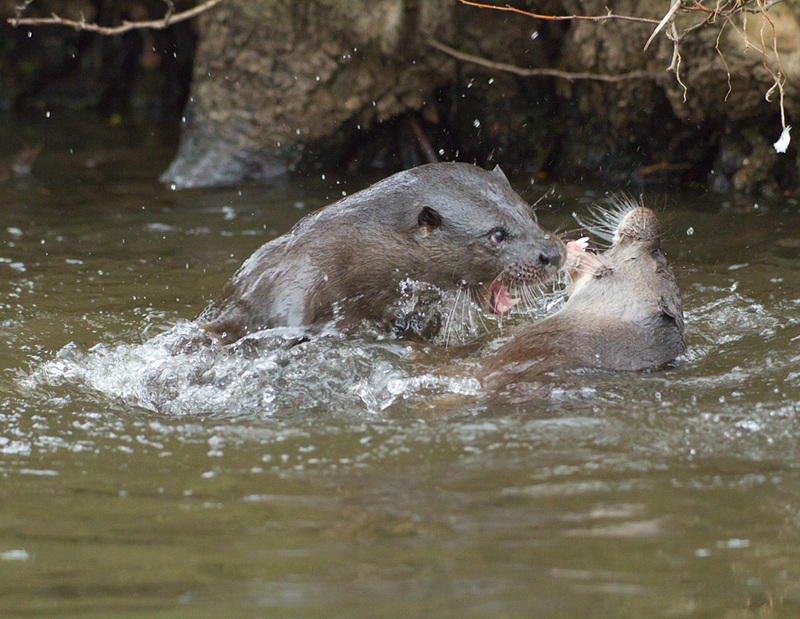 Unfortunately it would seem the otters still have many issues affecting their distribution and survival; two otters have been found dead recently one as a result of being in collision with a vehicle, the other is presumed to have drowned after being caught in a fishing net.